Also available at Amazon.com, IndieBound, The Yellow Dog Bookshop, and Well Read Books. 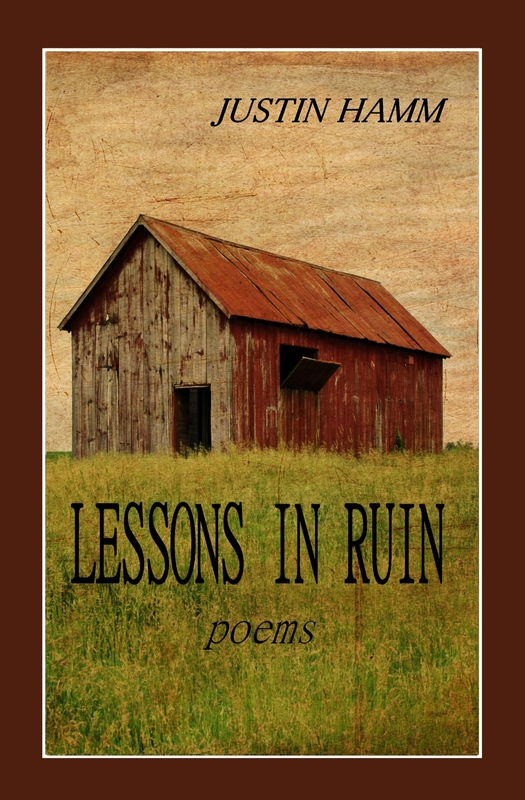 “If you like wonderfully accessible and openly human poetry, Lessons in Ruin is the book for you. And it is if you like humor, too, and Huck Finn-like tales from childhood. 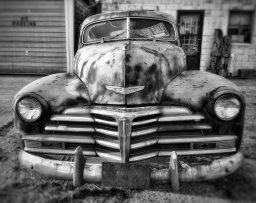 And even if you don’t like the reality of common stuff like rust, “that impressionist painter,” you will because rusty old barns, as we are convincingly shown, are “of all things . . . holiest.